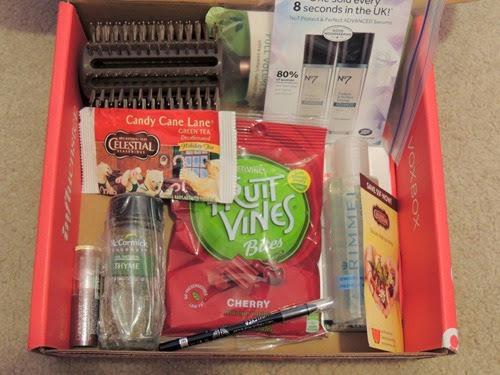 This week I received my first Influenster Vox Box in quite awhile and I am very excited to share what I found inside! 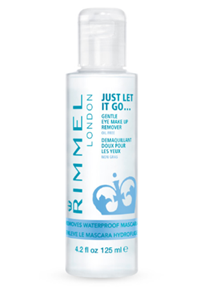 At the end of the day, Just Let It Go with Rimmel London’s Gentle Eye Makeup Remover. This Eye Makeup Remover gently removes all eye make up, including long lasting & waterproof make up, with no oily residue. Gently remove all of your eye makeup and start fresh again in the morning! Get long lasting shocking color intensity with Rimmel London’s Scandaleyes Kohl Kajal Eyeliners. 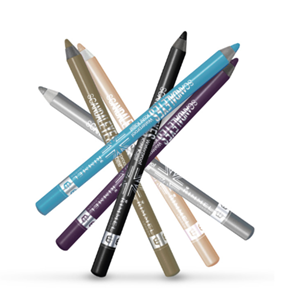 Their high intensity pigments give you an instant color impact and the ultra smooth & creamy formula glides on easily. They are waterproof, smudge-proof, sweat-proof, heat-proof, humidity-proof and scandal- proof! Ready to take your lips to the next level? Try our NEW Expert Last Lip Color in twenty tantalizing shades. Get intense amplified color and shine that lasts up to 6 hours! Our moisturizing formula glides of easily for a silky, smooth, velvety finish for all day wear. Replenish your mind and body and awaken your senses with Celestial Seasonings® Holiday Teas. 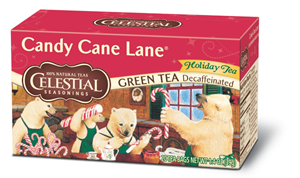 Our Candy Cane Lane® Decaf Green Tea is made with the very finest green tea leaves, peppermint and other botanicals, because at Celestial Seasonings, we know you are what you steep. Live life well this holiday season with Celestial Seasonings. 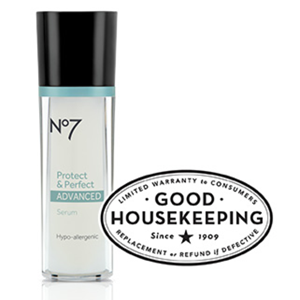 No7 Protect & Perfect Advanced Serum – Powerful prevention. Supercharge your skincare regime with this clinically proven serum*. No7’s highly acclaimed Protect & Perfect technology has been re-engineered to deliver even better anti-aging results. The freshest flavors deserve a fresh new look! McCormick Gourmet’s Thyme imparts a light minty flavor that is distinctively warm and aromatic. We use FlavorSealed technology to lock in the fresh thyme flavor and deliver it to you. Our All Natural Thyme can be used throughout the day in dishes such as breakfast casseroles, hearty soups, stews, stuffing and oven-roasted chicken. 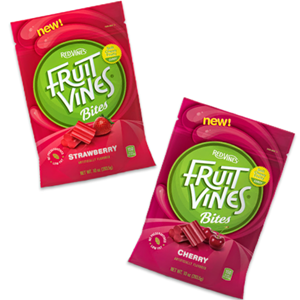 Fruit Vines® Bites are a new, soft, chewy fruit candy, from the Red Vines® family, available in two fruit flavors – strawberry and cherry. 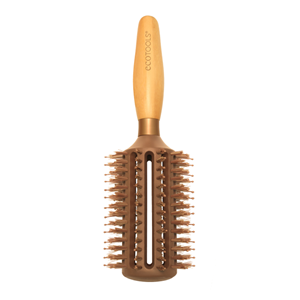 Ideal for styling longer locks, the rounded brush design creates gorgeous volume and style. Best for thin to medium hair. As you can see, I received a great variety of things! I am most excited about the makeup products, and I am sad that the brush won’t work for my thick hair. If you are interested in receiving free products to sample for Influenster, please sign up!